Americans are suspending major purchases of houses and cars until after the presidential election, choosing instead to lard up on guns instead, according to a new survey provided to Secrets. 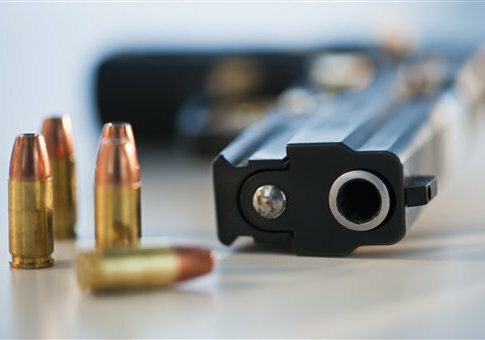 On top of the list of items all age groups are considering is firearms, said the survey. Some 16 percent “plans to buy a firearm as a result of the upcoming election. Among Americans living in the South, the figure is nearly 1 in 5 (19 percent) and among Gen Xers (35-44 year olds) the number is nearly 1 in 4 (23 percent) especially among women (24 percent),” said Elementum. Their survey was done by Harris Polls. Beretta on Tuesday unveiled a pre-election sale, offering 20 percent on magazines. Clinton has sided with those pushing for limits on cartridge magazines. 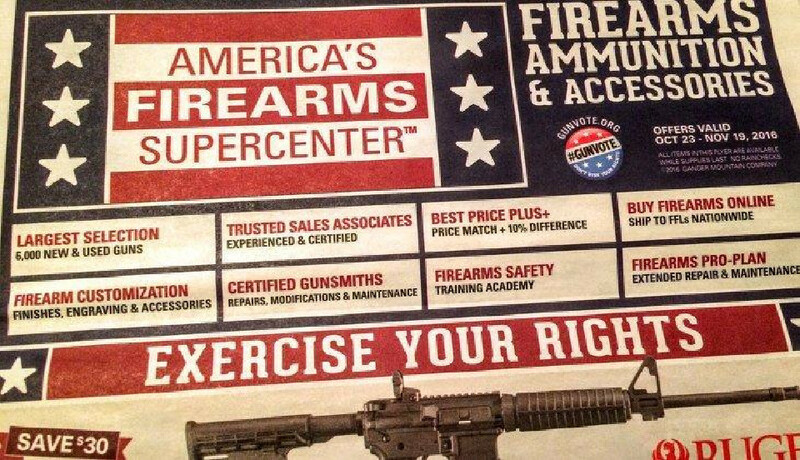 And the sports chain Gander Mountian is running a pre-Election Day sale on semi-automatic weapons including AR-15 rifles. — 15 percent of Gen X men and 16 percent of Millennial men will secure a passport because of the election. — 13 percent of Gen X men and 10 percent of Millennial men will stock up on precious metals. If you were to picture a doomsday prepper living in New York City, how would you describe them? If you’re thinking bunker-building isolationists with conservative or anti-government sentiments, a religious end-times outlook, a secret arsenal of weaponry, and a massive cache of food — well, you would be incorrect. Although those are the stereotypical extremists often seen as doomsday preppers, their like depicted on the National Geographic show of the same name, those that would survive a doomsday scenario in an urban setting — urban preppers — are often quite the opposite of their rural counterparts, LiveScience reported Aug. 25. According to Queens College sociologist Anna Maria Bounds, the typical urban prepper isn’t a gun-toting conservative at all. In fact, most urban preppers don’t own guns. Their philosophies range from ultra-conservative to ultra-liberal. There are no bunkers, weapons stashes, or food storage troves. In reality, the typical urban doomsday prepper is likely to have a simple “bug out” bag (a satchel that contains items for surviving) and a plan of escape. So what makes a good plan for exiting the city in case of a disaster? Bounds says that a good escape route is a necessity and should be well thought-out ahead of time. An escape vehicle, such as a car, should be always be kept in a state of preparedness (such as keeping the gas tank full). A “bug out” bag, a backpack filled with survival necessities like food, a flashlight, camping gear, water filtration systems, should be constructed, its weight kept at a comfortable level. Practicing “bugging out” (that is, leaving at a second’s notice due to an emergency situation) is commonly done by preppers to acclimate themselves to carrying “bug out” bags, staying physically and mentally prepared, and discovering what works best to remain self-sufficient. via Urban doomsday preppers not your stereotypical paranoid white survivalists – Charleston News | Examiner.com.